Fenugreek seeds are known to be useful as an aid to muscle function and can be used to help fussy eaters gain better appetite. 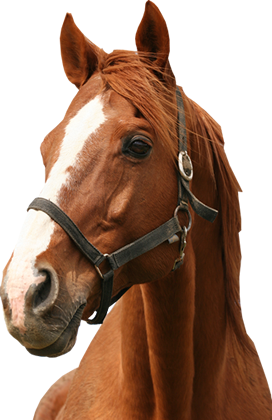 Fenugreek can help horses to gain weight and condition. These versatile seeds can also calm and soothe the stomach. Feed 1 x 25ml level scoops once or twice daily for an average 500kg horse. Reduce to half this amount for maintenance levels. Fenugreek can be fed throughout the year.